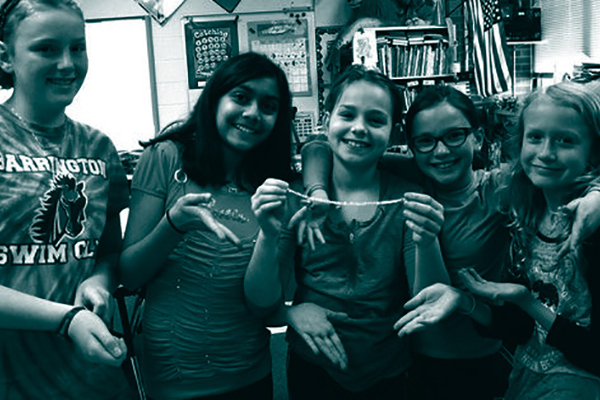 Looking for a fresh unit to engage 4th and 5th graders? This program provides a way for young students to be exposed to (and empowered by) entrepreneurship. 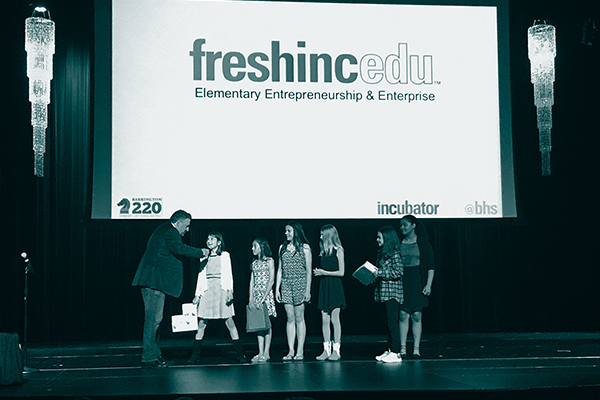 The freshINCedu program includes curricular materials and support for teachers to guide students through the process of creating and launching a business in this project-based unit of study. This program provides a way for young students to be exposed to (and empowered by) entrepreneurship. 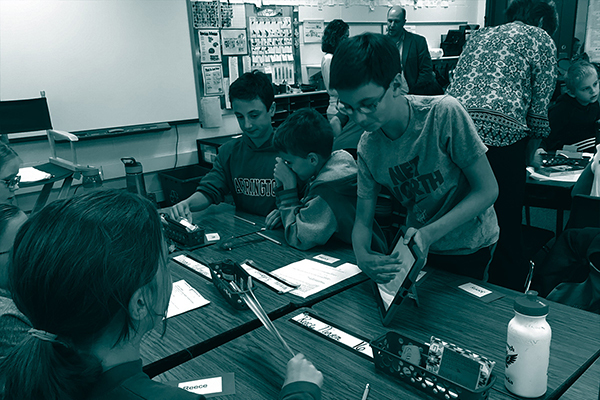 Students work in teams to develop a product, pitch their idea, and launch their business. The starting point for creation is ‘reduce, reuse, or recycle’ – which tends to inspire discussion and innovation around social good. The unit culminates in a ‘pop-up’ marketplace experience where students sell their products. 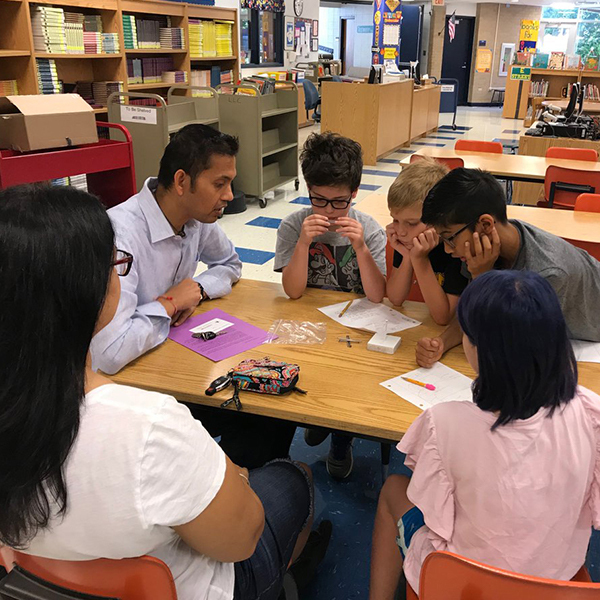 The classroom teachers collaborate with volunteer business professionals who mentor student teams, provide real-world context, and champion student efforts. freshINCedu Student Experiences from INCubatoredu on Vimeo. More than ever, our youth need to develop strong social-emotional learning (SEL) skills as they navigate the complex world around them. 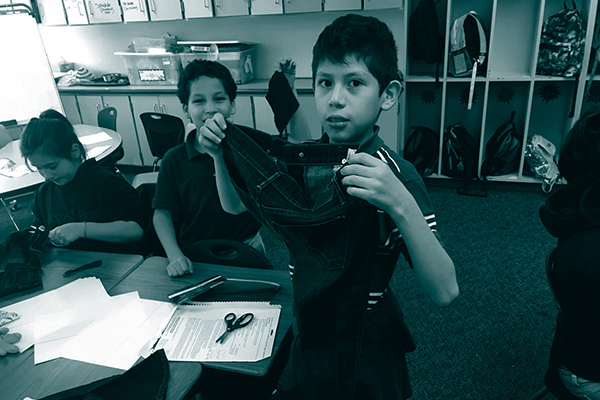 Research supports the notion that when educators teach students how to identify, alleviate, and manage stress, students have a greater likelihood of intensified learning, avoiding negative behaviors, and achieving successful outcomes inside and outside the classroom. 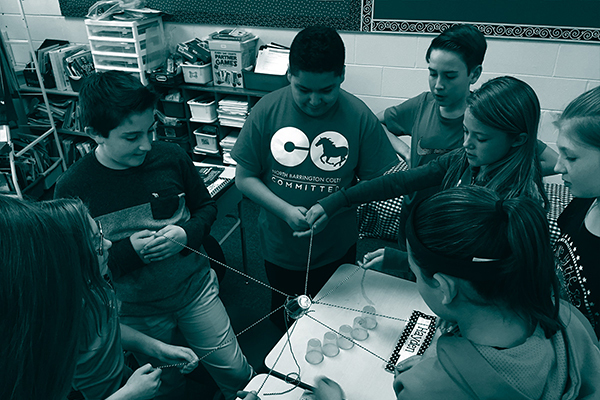 This project based learning unit aligns with standards for ELA, Math, and Social Studies frameworks. Typically implemented over a 6-8 week time period, freshINCedu includes 25 lessons plus a one week sales period. The program, designed to be used by all students, can be flexible to run for one section 45 or 60 min in length or multiple 30 min sections. It can be extended to accommodate other schedules or be run as a summer course. No business teaching experience is required; freshINCedu is designed to train and support teachers of any discipline. 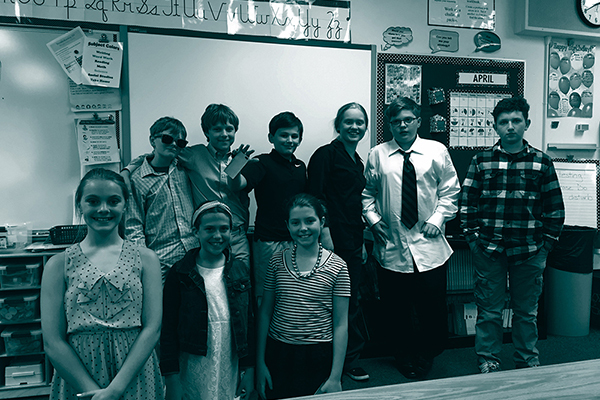 Students leave the class having built and launched a business and product via a real world marketplace. We provide the resources for the marketplace implementation via an online store or an event based pop-up store. All member schools are provided online access to the program’s curriculum and support materials via a password-protected custom website. Your team is onboarded to ensure successful adoption and implementation and training and support is provided to the core teaching team. Foundational to entrepreneurship are these skills. So, teaching and building competency around these skills through entrepreneurship can be powerful. 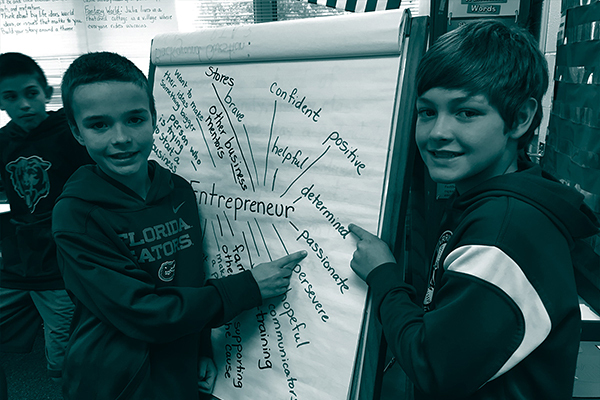 Our ‘entrepreneurship stack’ is the collection of entrepreneurial content, skills & knowledge, behaviors and mindsets that become student outcomes: teamwork, empathy, listening and communicating, and rising to the challenge of accepting failure. Regulating feelings and behaviors is considered self-management. This can include controlling anger, outbursts, accepting criticism, managing stress, and staying motivated and positive in the face of negativity. What is happening in the space around students? Social awareness is focused on looking outward and being a source of empathy for others. Respecting and acknowledging differences and similarities alike. Humans are very complex and maintaining and fostering healthy relationships requires compromise, listening, conflict resolution, and strong communication. Decisiveness is about responsibility in making safe, healthy choices that uphold individual positive and personal values. It also takes into consideration the personal values and well-being of others. Keep up to date on student 'ah ha' moments. 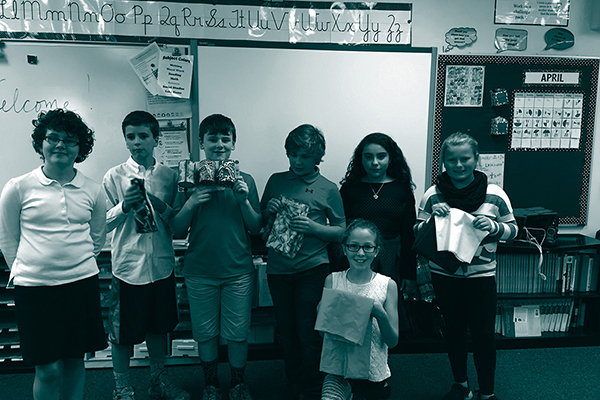 Sign up for the enewsletter today!